Are you looking for a refreshing drink for the summer that both tastes great AND hydrates. 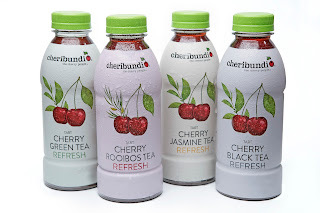 We were sent Cheribundi for review, and have been enjoying it this summer! 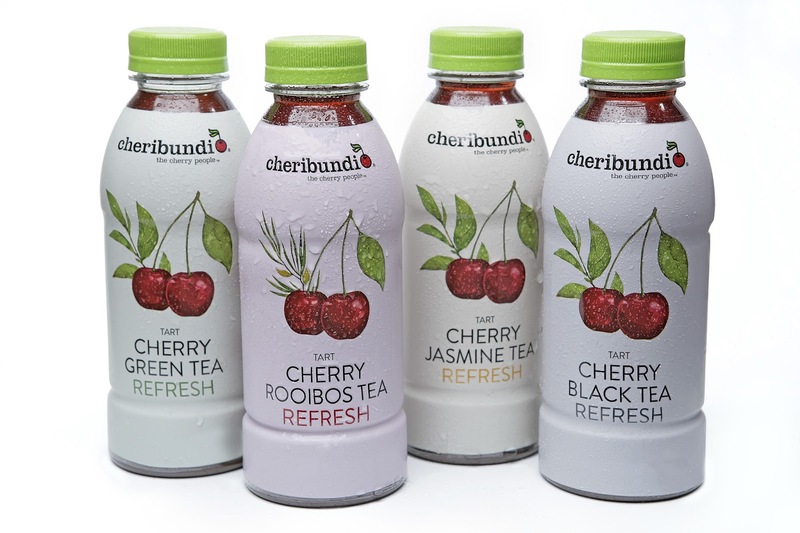 Cheribundi is a tart cherry juice, and it comes in several different flavors. My favorite has been the Cherry Raspberry! It is sweet with a slight tang! With Phytonutrients, Vitamin A, and Potassium (plus tons more health benefits), it is a great way to drink something sweet while satisfying your thirst. 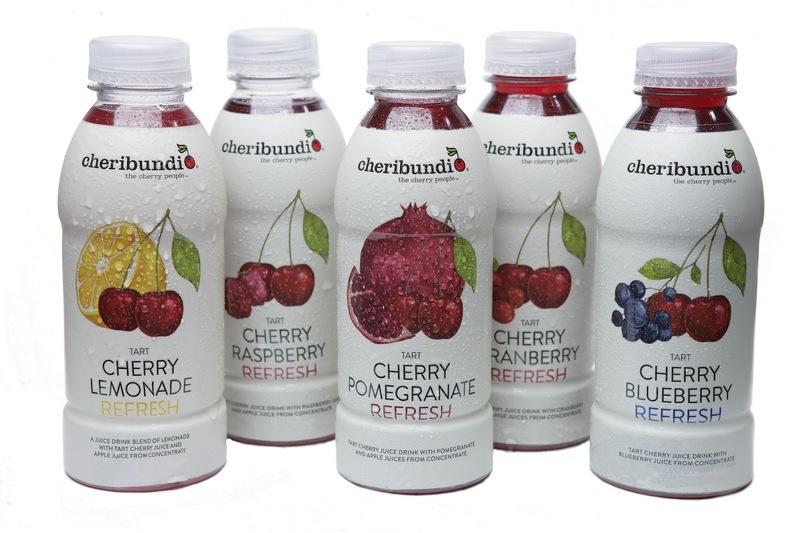 And although Cheribundi is only available to limited areas in the store, we love ordering it from Amazon! 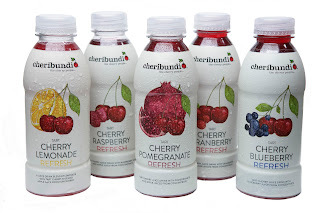 Want to win your OWN sampler of Cheribundi? Enter below! I might go with the Tart Cherry Blueberry Refresh. 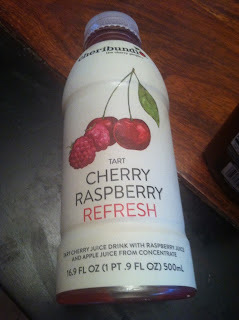 I think that I would like the tart cherry pomegranate refresh. 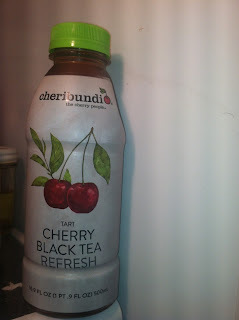 Cherry Black Tea for me! I think the Cherry Lemonade sounds amazing! I'm obsessed with Lemonade, so I definitely think that Cherry Lemonade would be the best! I would like to try Cheribundi's Tru Cherry flavor. Tart Cherry Lemonade Refresh sounds good. I would like the Tart Cherry Blueberry Refresh. I would like the cherry lemon-aid or the original cherry. I would love the Cherry Pomegranate! I think the Cherry Green Tea or the Cherry Lemonade would be ones I'd like. i want to try the Tart Cherry Juice Light version! They all look so good but I especially like the Cherry Lemonade.